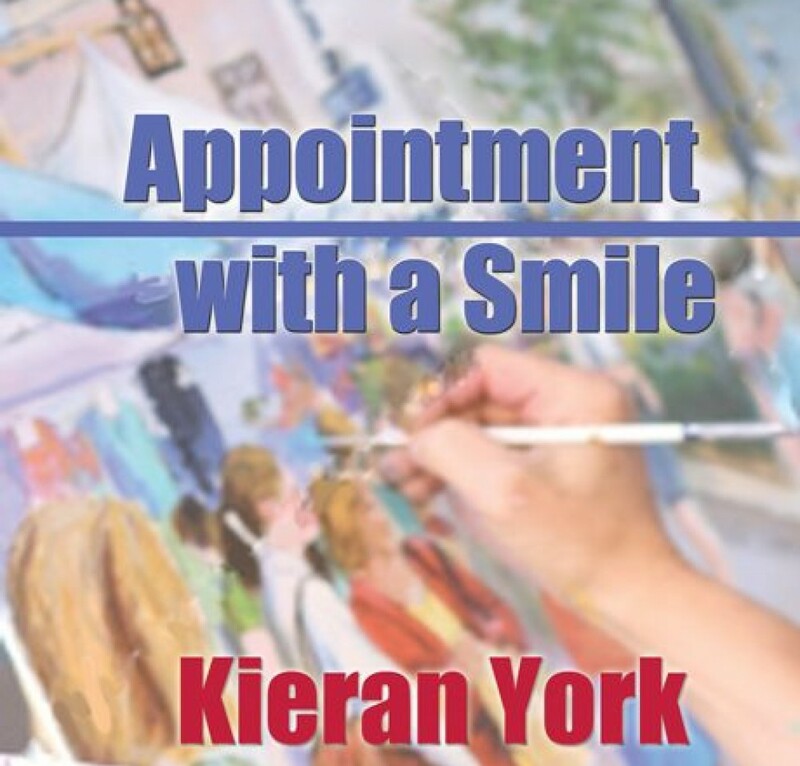 Appointment with a Smile is available through Blue Feather Books Limited. Please visit the site at http://www.bluefeatherbooks.com. Or through Bella Books Distribution for books or as an e-book. It is also available from Amazon. Wet Violets: Sappho’s Corner Poetry Series, Volume 2, is published by UltraVioletLovePublishing and is available through UltraVioletLovePublishing or Amazon. This entry was posted in Uncategorized and tagged books, dogs, family, friends, gardening, guitar, lesbian fiction, lesfic, library, literature, music, poetry, writing by Kieran York. Bookmark the permalink.